2016...Timmy Todd Memorial Golf Tournament; AHBA Picnic; December 2016 Christmas Banquet and Installation of Officers. 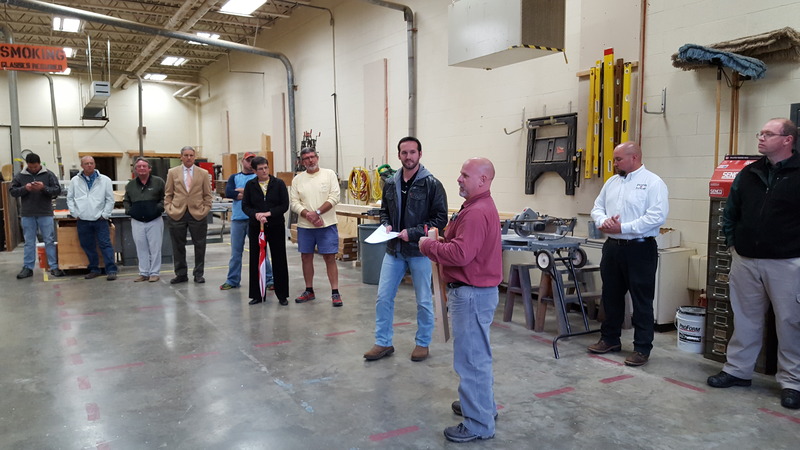 May 17, 2016 - Valley Career and Technical Center Class House Construction - Ribbon Cutting Day and Tour! !